Thank you for expressing interest in visiting us! We always look forward to meeting new wine lovers, as well as welcoming back wine club members and people who have visited before. Our different experiences are listed below. We are also open to customizing an experience to meet your interests. Select from the list below and then we would assist you in making your arrangements by emailing us at reservations@bougetzcellars.com or calling (707) 699-2187. We are open to the public, so if you have time between other appointments, feel free to stop by and visit us at the tasting barn at 1021 Atlas Peak Road, Suite C, Napa, CA 94558. Please note that the tasting room is closed on Tuesdays and Wednesdays. Our hours are from 11am to 5pm. For groups of one to eight adult guests, our New Release Tasting showcases the broad mix of varietals that produced at Bougetz Cellars. 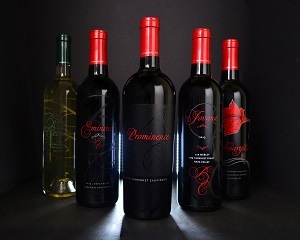 Besides introducing you to the viticultural and winemaking techniques displayed at Bougetz Cellars, you will learn more about why these wines are made from the unique locations from which they are grown. Appointments are available from 11:00 AM to 4:00 PM, Thursday through Monday. The atmosphere is relaxed, but there is plenty of time to learn about the various wine varietals we produce. The charge for this experience is $35.00 per person, and guests should expect to be with us for roughly 60 minutes. Please email reservations@bougetzcellars.com or call (707) 699-2187 to inquire about availability and to schedule your appointment. 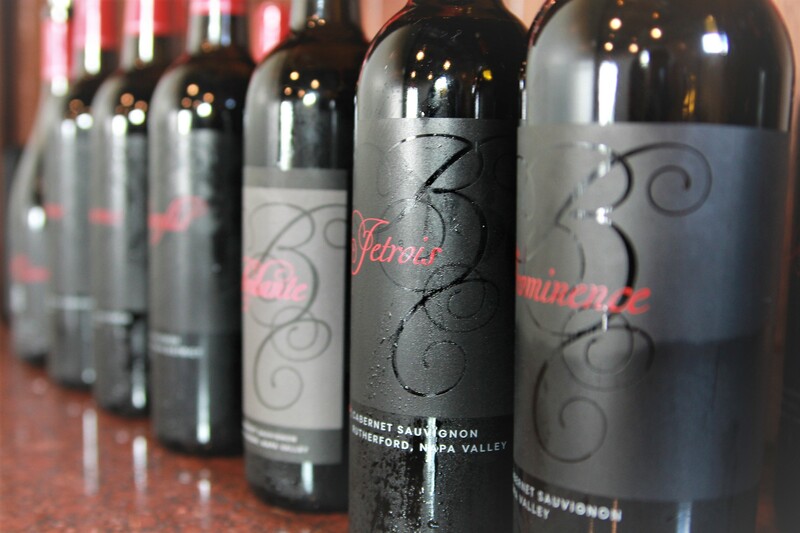 Ever wonder how different Cabernet Sauvignon wines from various locations might taste? Well, quit wondering and sit down at a tasting and experience the differences. 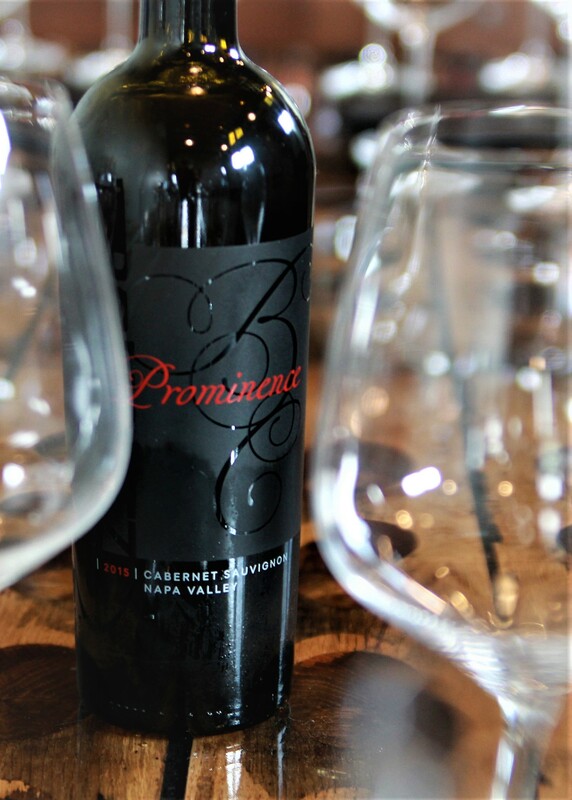 For groups of one to eight adult guests, our Prominence Reserve Tasting focuses on Bordeaux varieties, and more specifically on Cabernet Sauvignon. You will taste different wines sourced from many different AVA’s around Napa Valley, and as part of the education, you will learn to pick out what distinguishes the same grape grown in different parts of the valley. This is an opportunity to taste many wines that are very small production, as they are focused on showcasing the uniqueness of the individual vineyards. The charge for this experience is $60.00 per person, and guests should expect to be with us for roughly 75 minutes. 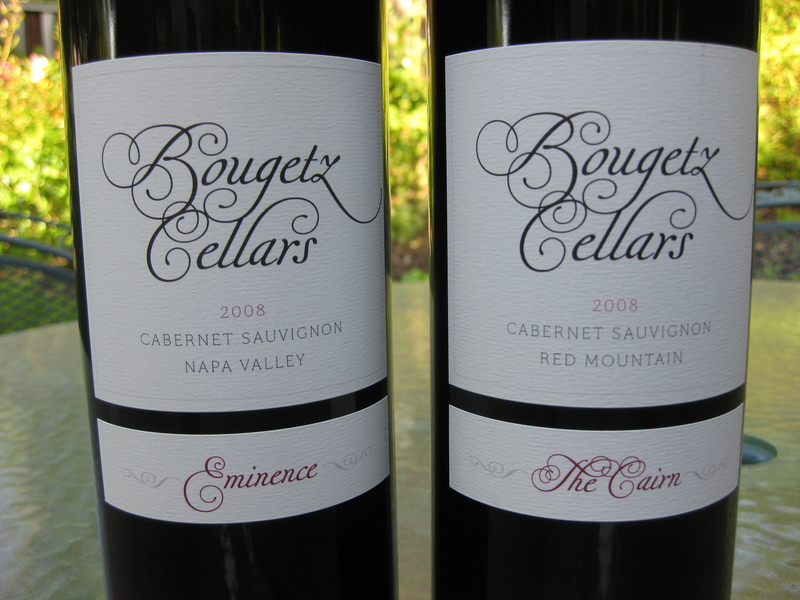 Please email reservations@bougetzcellars.com or call (707) 699-2187 to inquire about availability and to schedule your appointment. As part of any of our tasting experiences, you can augment your experience and taste a couple of our library wines. Ask your wine educator about what is being poured that day. No need to make a reservation to add this to your experience. It’s a great way to see what patience will provide in aging our wines (I know, they taste so good young, it’s hard not to open them)!